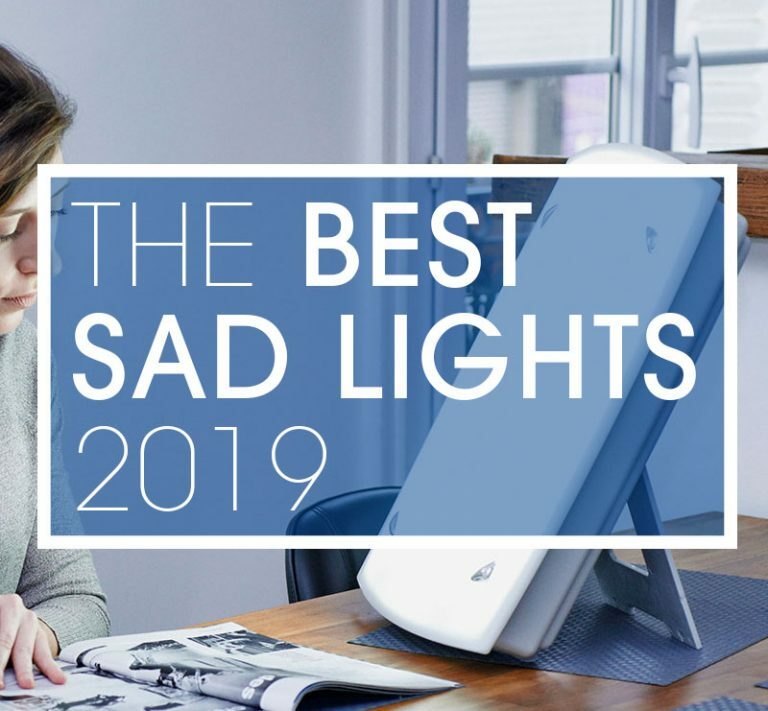 So you’ve seen light therapy devices on T.V or read about them in a magazine but don’t know much about the subject or if the claims you have read are true. With so many different products on the market and so many different claims out there, it can be hard to work out the good products from the bad. 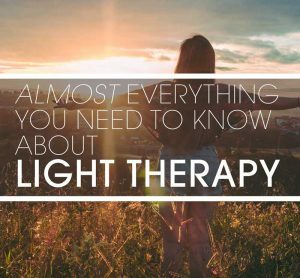 In this article we try to provide you with a good starting point to discover the benefits light therapy can bring to you. It has been described as a “miracle” and a “wonder treatement”. With more and more people around the world using this fantastic treatment day in day out why hasn’t everyone heard about the benefits it can bring? 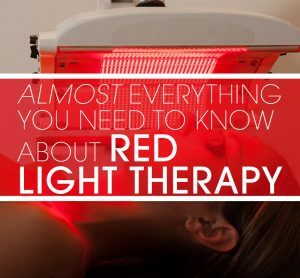 In this article, we will go into detail about what Red Light Therapy is, how it works and the many different things that you can treat using it. We hope that you learn something new and find a new way to manage some of your current or future ailments. 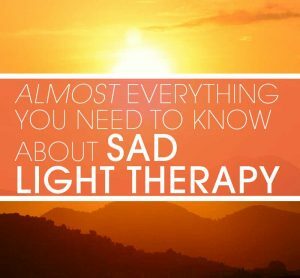 Light therapy for SAD is the most common treatment used by millions of people around the world to treat the extra depression a lack of sunlight can give you.